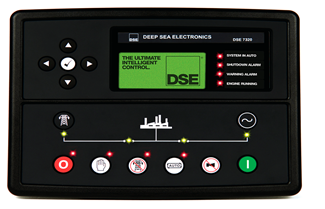 Many customers don't know what brand is better when they buy DG Set, especially for purchasing heavy-duty generator sets with high power. 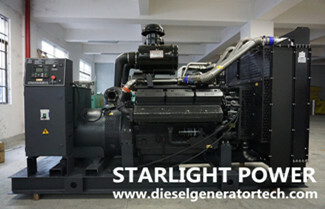 Is it better to rent or buy diesel generator set? 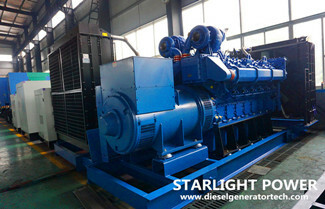 We would like to give you some suggestion about renting or buy a diesel generator set and some common sense of diesel generator set by this article.